It’s almost a year since I last wrote about my experience of switching gas and electricity to a cheaper provider. At that time, I switched to a fixed tariff with npower which finishes at the end of this month. 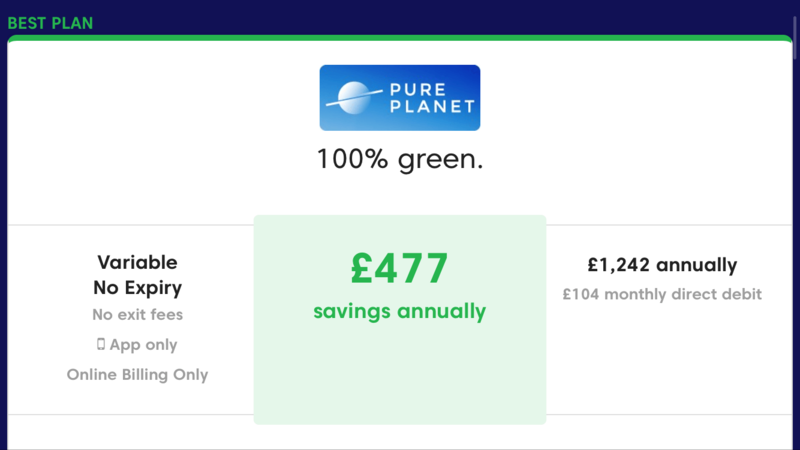 Compared to our car insurance comparison, which I battled through last week with gritted teeth, I don’t mind doing an annual energy price compare and switch because it is quick and simple. I consistently save hundreds of pounds each year on energy bills so it is something I would not want to forget to do. 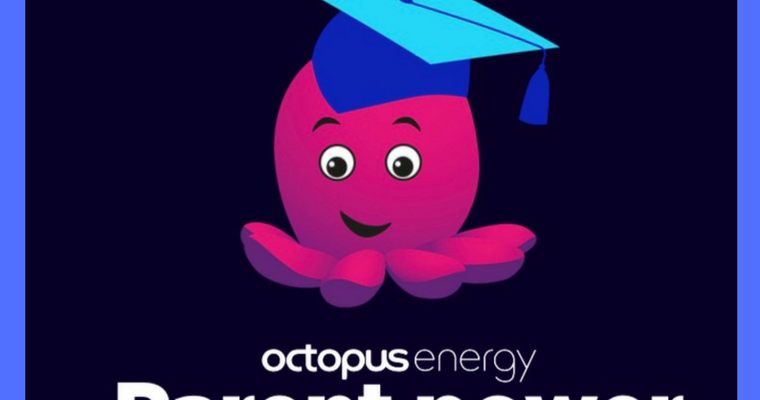 It certainly pays to shop around when it comes to your energy suppliers. Ofgem research finds comparing and switching supplier or energy tariff can make a big difference to your gas and electricity bills – with average annual savings of around £300 available. 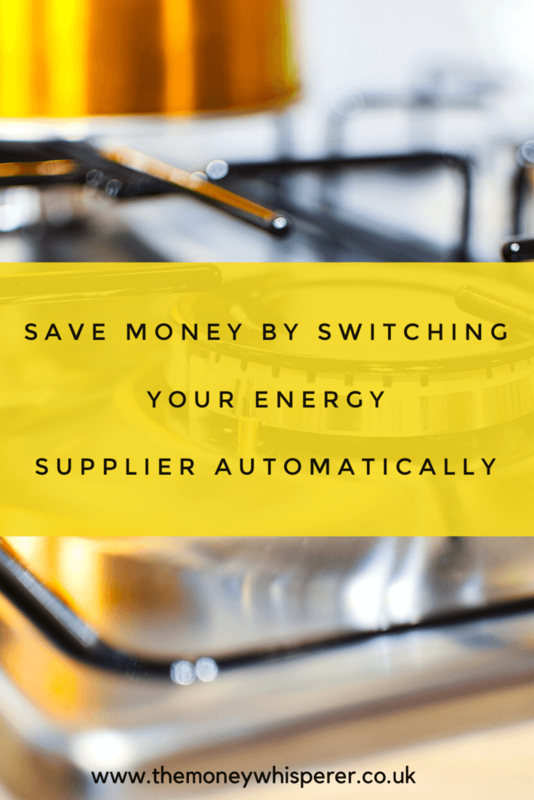 The cheapest energy deals are always reserved for new customers so if you stay on your current tariff when your deal expires with your supplier, you’ll be paying more than you need to. By switching each year, you get to take advantage of being a ‘new’ customer again, year after year. With this level of potential saving each year, it’s important to remember to do the comparison not just once, but annually or when your current tariff ends. Unfortunately, I think many people are put off switching because they find it a chore. 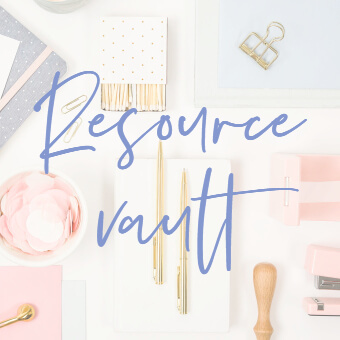 When there is the potential to save these meaningful amounts each year, it’s got to be something which people can do easily and regularly to encourage them to do it. I’ve found a great, FREE way to make sure you always automatically switch to a more favourable tariff each year – with Switchcraft. When you switch energy supplier, you’ve secured a deal for a fixed period of time usually. 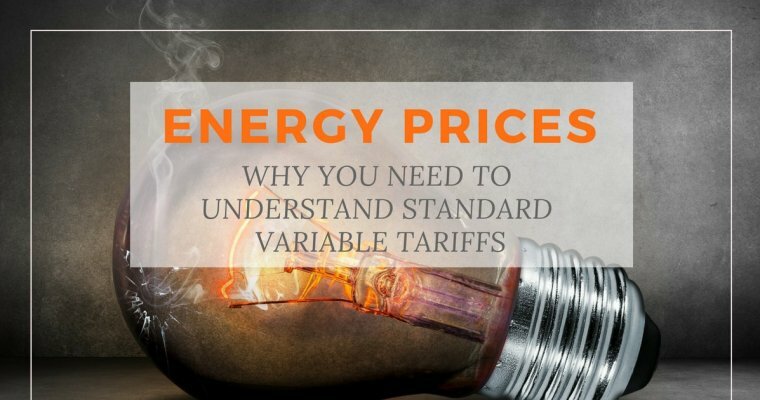 It then becomes typically an annual task to compare the cheapest tariffs. I do groan a little every time I get the email saying I’m approaching the end of the tariff because I’m a busy person and it means I need to do an energy comparison again. This is where Switchcraft, a new energy compare site, is fantastic as it automates the annual switching process. Switchcraft, like many energy switching services, helps you find a better deal on your energy and switches you to a new provider. However, what sets it apart from its competitors is that the Switchcraft technology then keeps you on cheaper energy tariffs forever. After your first switch with them, Switchcraft will then constantly search for a better deal for you based on your details and the type of deal you are known to prefer. If you are on a fixed deal, Switchcraft will automatically review the market when your plan nears its expiry date to avoid exit fees. Otherwise, it will always be on the look out for the best energy deal for you. And, once it finds it, it switches you automatically for you. You will be notified by email so if you want to, you are able to opt out of the switch. Although the switching process can be automatic, you do still retain the ultimate control over whether to switch or not. 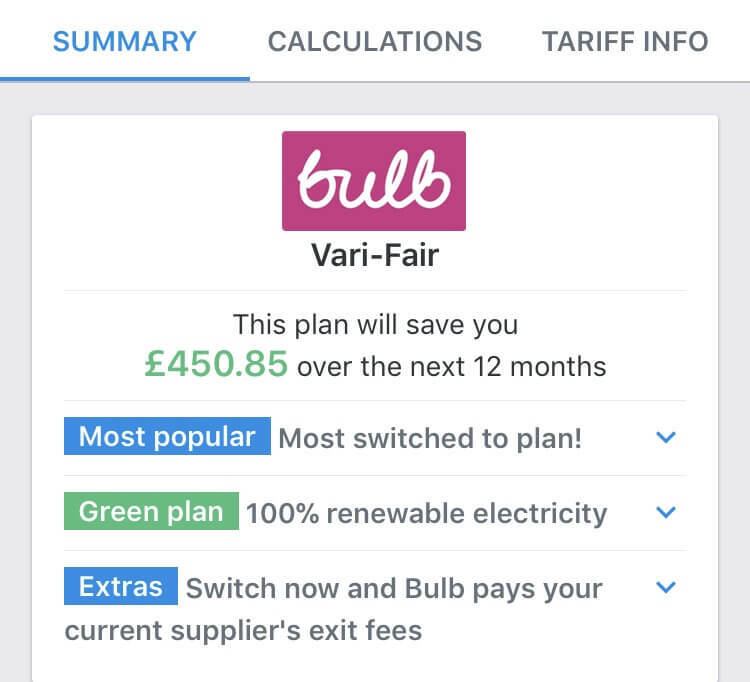 As well as enabling the switch to your new supplier on the cheapest tariff for you, they will also set up your new direct debit and move your details over to your new supplier. There is nothing for you to do at all. 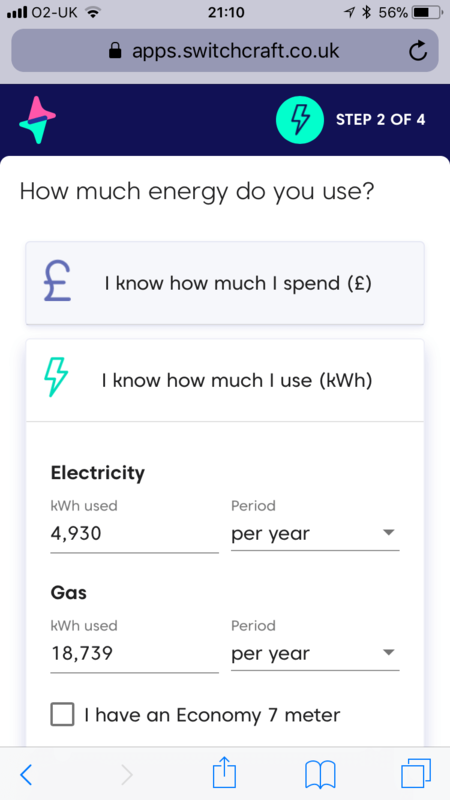 This free and automated service means never having to use an energy comparison website again to look for a better energy deal. Hoorah! 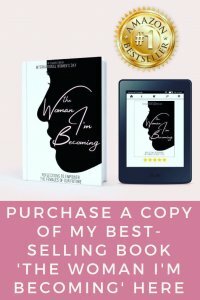 My current deal is up at the end of this month so I’m looking for a new deal. The Switchcraft compare and switch service is completely free so I gave it a go. 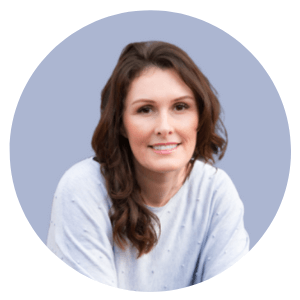 After putting in my postcode, annual usage and current provider/tariff in two easy steps, the website showed me the best plan for me based on annual savings. 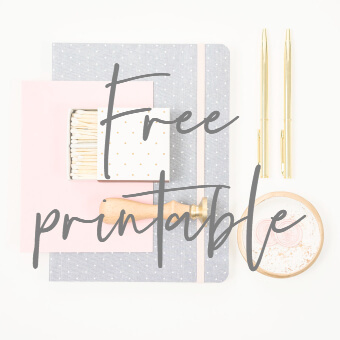 It then lists all the other plans in descending order; useful if you prefer to go with a green supplier or a brand you are familiar with, and not simply the cheapest. 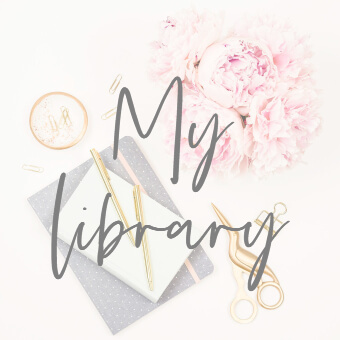 My best annual saving came out at £477. In terms of money saved, Switchcraft says it could save you up to £580 a year. In the past I have used Uswitch which says it could save customers an average of £219 per year respectively. I plugged in my details to USwitch as well just to see whether I would get a different result. With the same annual usage inputs, USwitch gave me a best saving of £450.85 with Bulb. So, Switchcraft produced the best saving and by using their service, I know that I would never need to check my own tariff again; a double bonus! £477 is a fantastic saving; it even beats the saving of £300 I made by switching to npower last year. All for less than 5 minutes of my time! £477 is roughly the price of a stay at Centre Parcs; imagine if you could save the cost of a holiday with such a simple and easy to use tool. Year on year…..
Don’t miss out on savings on your energy – it is so quick to do and with Switchcraft, you do the work once and then they will continue to do it for you automatically each year. Switchcraft is also working on ways to bring the same approach of auto switching other industries like phones and insurance. 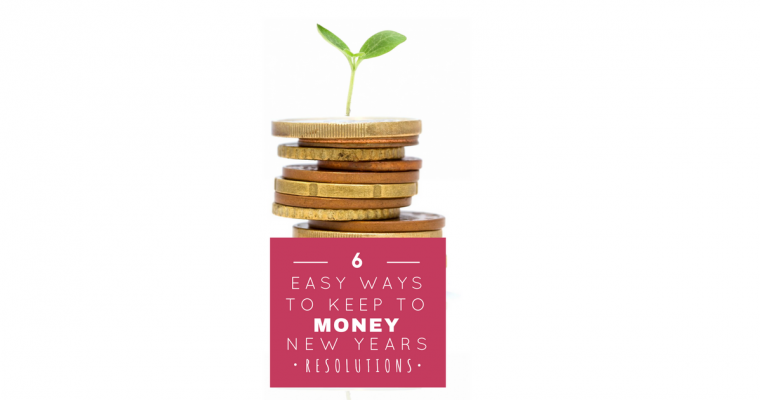 Any way to automatically save money sounds like good news to me! Great idea! I might give it a go. 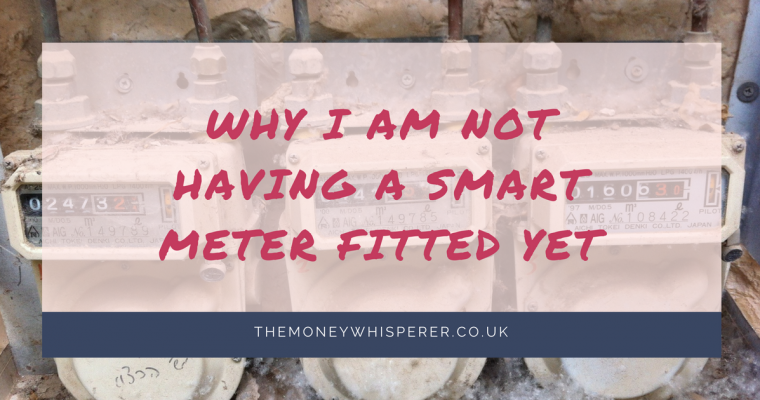 I’ve also learned (the hard way) that it’s a good idea to get your boiler serviced at least once a year – making sure its efficient (and unlikely to break) will save a lot of money.